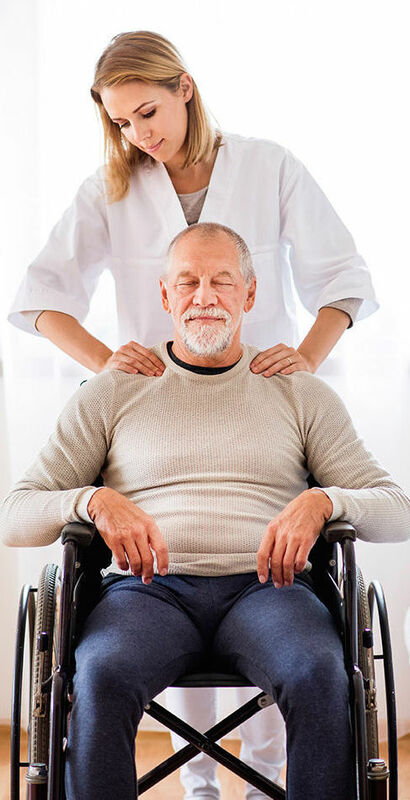 Ropen Healthcare Services, Inc. is licensed by the state of New York and is dedicated to providing quality, compassionate and supportive services in an ethical manner to home care clients. Our home care and clinical services are provided by licensed and certified professionals and para-professionals 24/7. Our agency services are provided within the geographic areas ofBrooklyn, Bronx, Queens, Westchester, Rockland, Suffolk and Nassau counties of New York state. Ropen Healthcare Services Inc. has been in operation for several years. The management is inspired to rival the best in the home healthcare industry, providing excellent and dependable service to our clients. 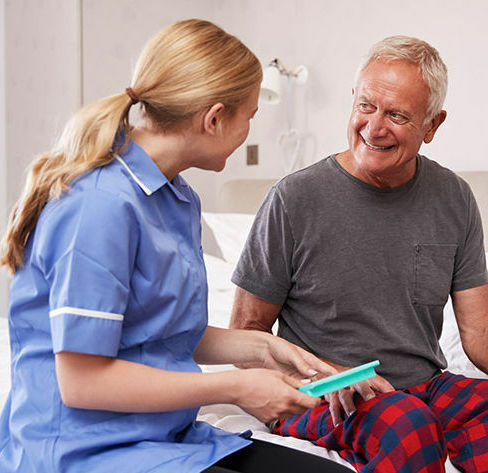 The philosophy at Ropen Healthcare Services revolves around the individual’s needs and providing each person requiring home care services with a choice that is unique to them. What started as a small operation managed from a family home expanded into an organization with structure and a culture of care and emphasis on the individual. Most importantly Ropen Healthcare Services retains the old fashioned values that bought about its original inception. 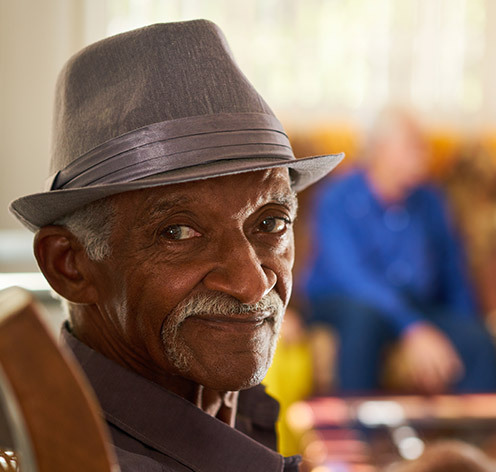 Contact us to find out how Ropen Healthcare Services can meet your homecare needs. At Ropen Healthcare Services, we provide the individual and their family with the kind of home care that meets their goals and expectations. We achieve this by hiring the highest caliber of experienced, licensed skilled and unskilled nursing personnel. We support care giver staff by providing continuing education opportunities for continuing professional growth. 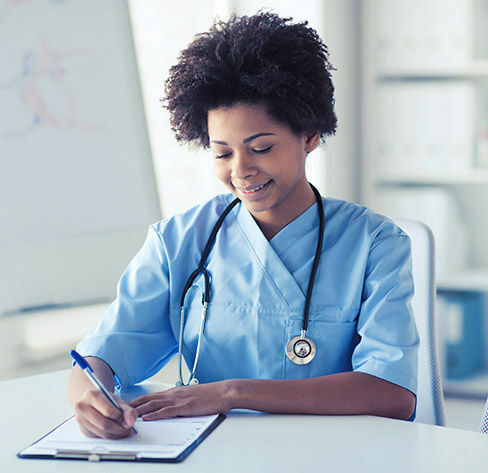 In addition to providing excellence in meeting clients’ clinical needs, all staff at Ropen Healthcare Services respect the lifestyle and spiritual needs of our clients and are sensitive to cultural backgrounds. Therefore, we only recruit staff with experience and with the right values to meet fulfill our clients goals and expectations. Ropen Healthcare Services was there for me and my family when we needed them. I would highly recommend them to anyone that needs their services.